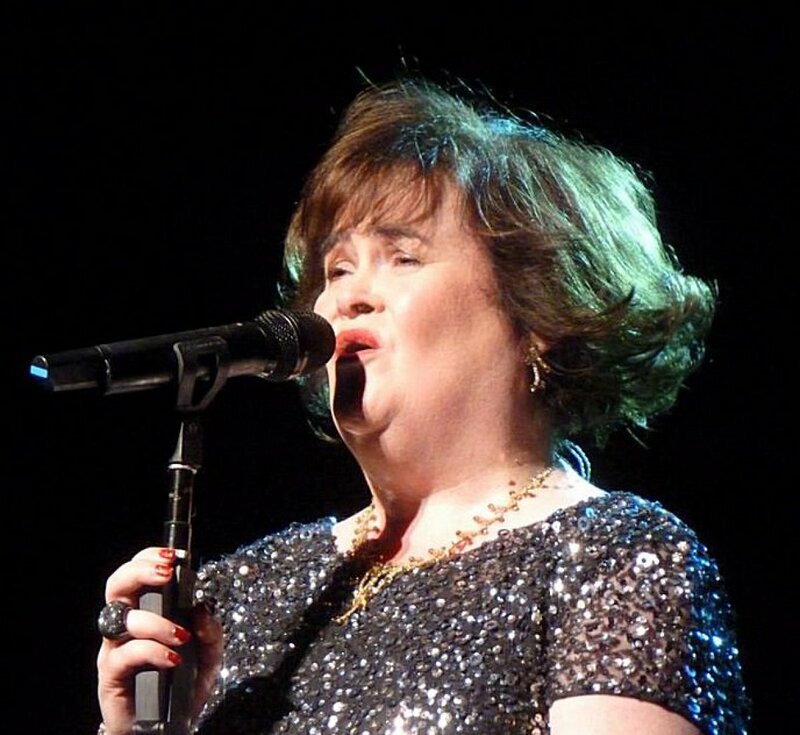 Scottish singing sensation Susan Boyle told police she was entering her home in Blackburn late Tuesday when she saw a stranger run out of her house. "Lothian and Borders Police were called to an address in Blackburn at around 9:50 p.m. yesterday following reports of a disturbance. A man was detained in connection with the incident and released without charge pending further inquiries," said a police statement released to People.com Wednesday. No other details regarding the man or what he might have been doing at Boyle's house were immediately made available. Boyle, who has become a beloved star after her stunning appearance on "Britain's Got Talent" last year, reportedly had been in London taping vocals for Simon Cowell's recording of REM's "Everybody Hurts," the proceeds of which are intended to go toward Haiti relief, before she returned home to find the alleged home invader.